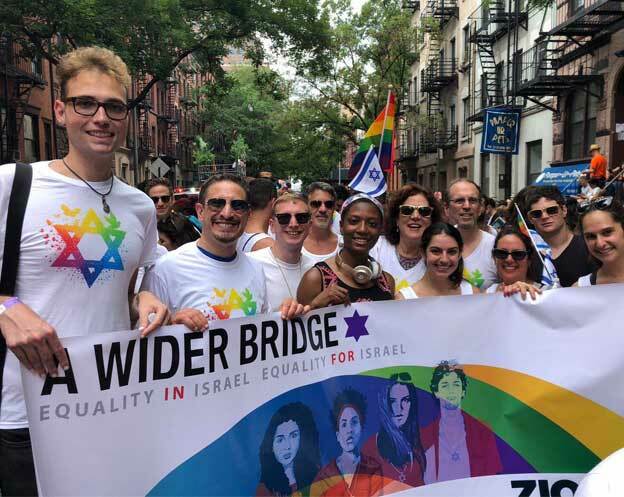 Just as our third LGBT journey to Israel is over, we asked Broch from Seattle, one of this year’s group members, to write about the experience, and what is it like coming back home to America after being 10 days in Israel and seeing the country’s openness to LGBT people. I just returned back to Seattle a day and a half ago. It’s been a challenge adjusting back into daily life here and also processing everything from the trip. It feels so weird being a minority again. Having to explain all of the small nuances of Jewish stuff just to break the surface of telling my stories, thoughts and experiences of the trip. 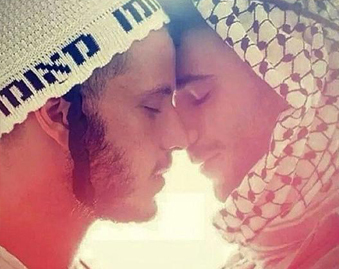 I miss just being able to live as a Jew among Jews; no longer in Galoot. Also, having lived as a “local” for a week after the tour ended, I can totally understand more fully why Arthur and others worked so hard to realize the dream of A Wider Bridge. 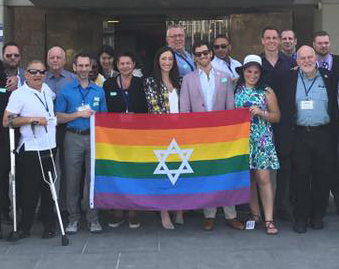 What a gift, a magnificent gift to experience Israel exactly as we all are – through and through as authentically Queer people. During my last week there I definitely felt pressure to pick a gender, to talk more about what I do for a living (as opposed to conversation about life, place of origin, Israeli politics and other topics our group so eagerly brought to the table) and otherwise conform more. A big huge thank you to all of you for holding space and community and love for each of us on the tour. Food – I miss the food!! I bought some Israeli staples here (cucumber, tomato, feta, houmous…) and everything tasted completely watered down! Good thing I brought back with me a stack of those good candy bars Hillel introduced us to at the first pit stop. 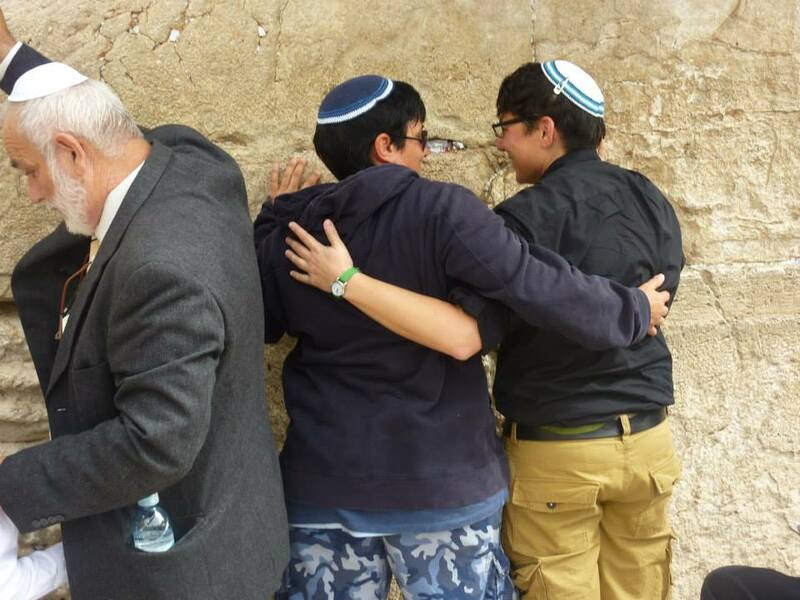 Scared of antisemitism – I had the privilege of having Shabbat lunch last weekend with Jewish immigrants to Israel from Iraq, Sweden and the U.S. The person from Iraq shared his knowledge and experience of being forced out of his country along with 98% of the rest of the Jewish population there. The woman from Sweden described antisemitism there as palpable and growing. I just feel like somehow the world does not have all the facts illuminating the truth on both sides and I am afraid of what could come of it. I just keep remembering what Hillel told us in Yad Vashem when we were looking at the first part of the museum at the first signs of physical mainstream antisemitism during the 1930s. So incredibly thankful for this experience – All the people in the group this year were part of realizing my nearly lifelong dream to go to and experience Israel. I learned so much and felt s much love and positive energy from you all. Big huge props to A Wider Bridge! !